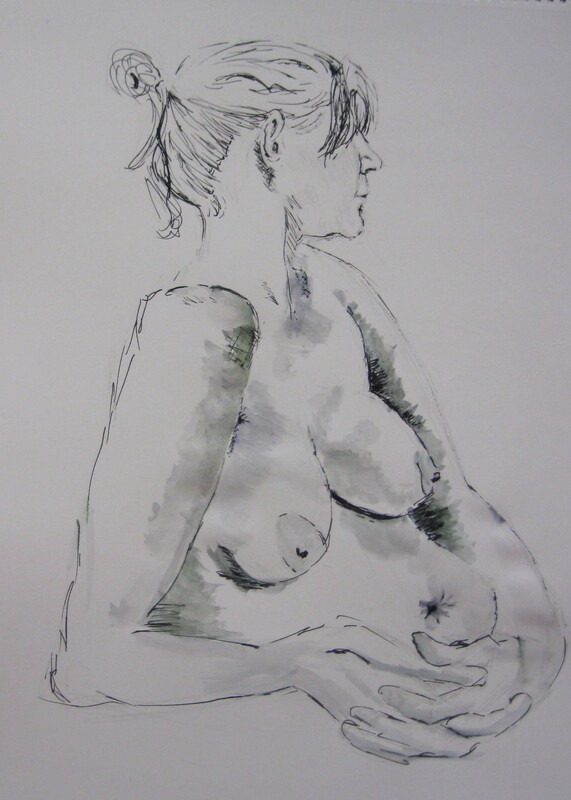 I run several life-drawing classes on Merseyside including Southport. 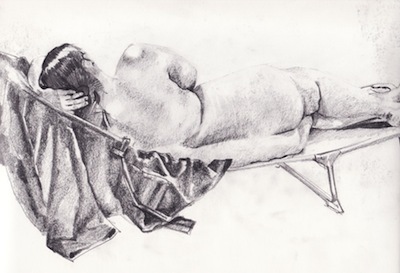 I also do a Tuesday evening life drawing class(beginners and the more advanced) at the Bluecoat art centre, Liverpool. Please contact me for further details. Also at Lydiate L31 4HL, the first Saturday of each month. This is an all day session. Cost £28. 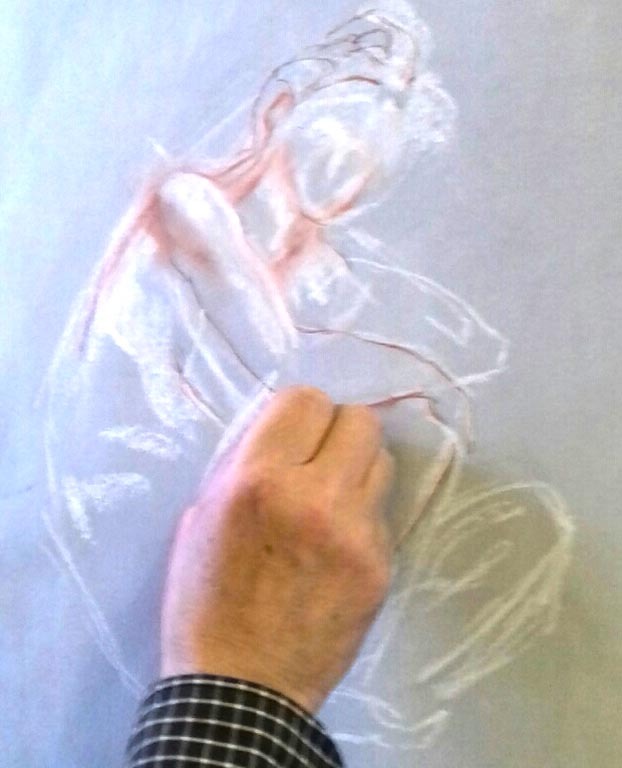 I’ve been doing life-drawing and figurative painting courses for a number of years and the combined groups have now grown into a very lively art group where people come together to not only learn about doing art, but also as a social activity. 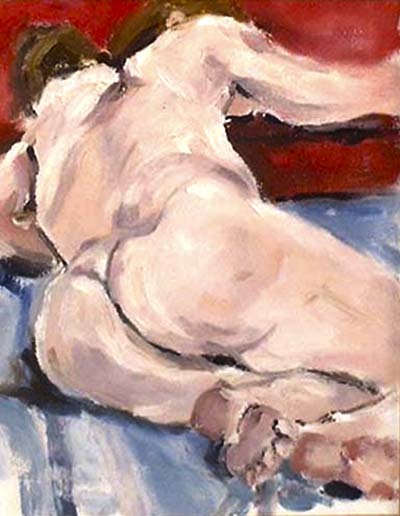 Life-drawing and figurative work is the key to painting. Why? Because it forces you to observe and to measure accurately! 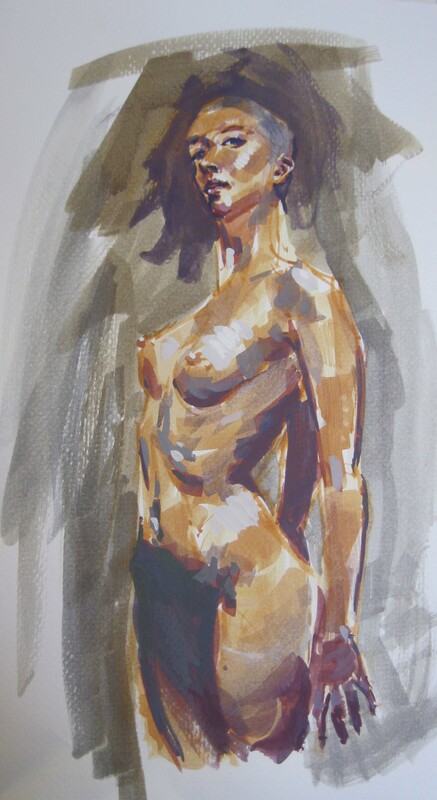 I have taught many students life-drawing working directly from the model at one of my life drawing classes. 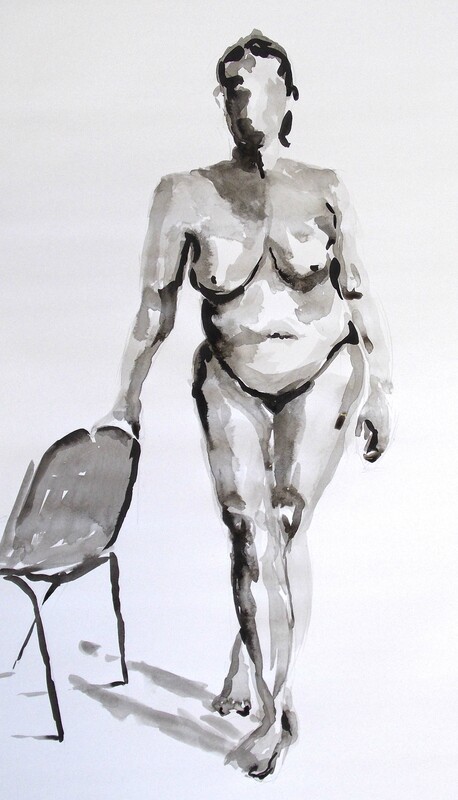 painting could be out of proportion and it wouldn’t be obvious. 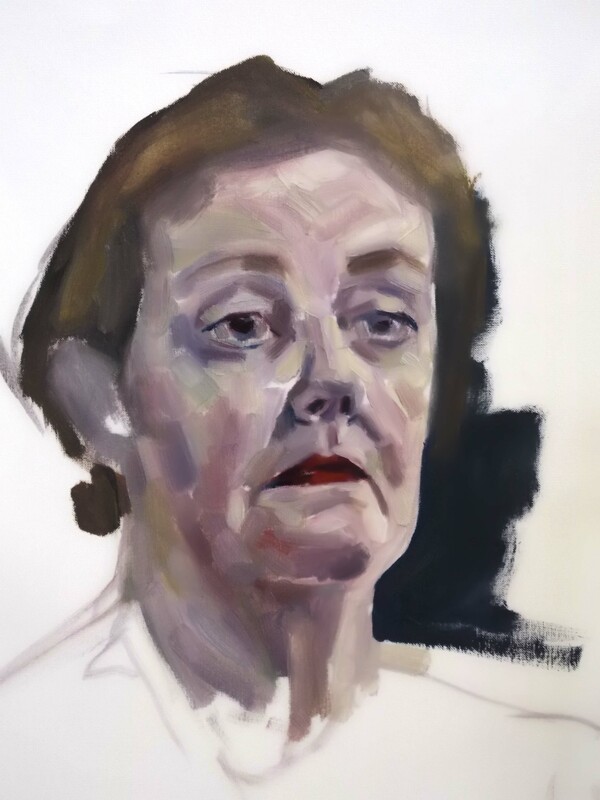 Another example of working directly from the life model, this time the artist is using pastel. 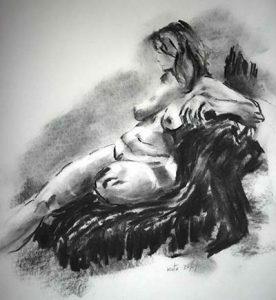 study done in charcoal, at the life class. 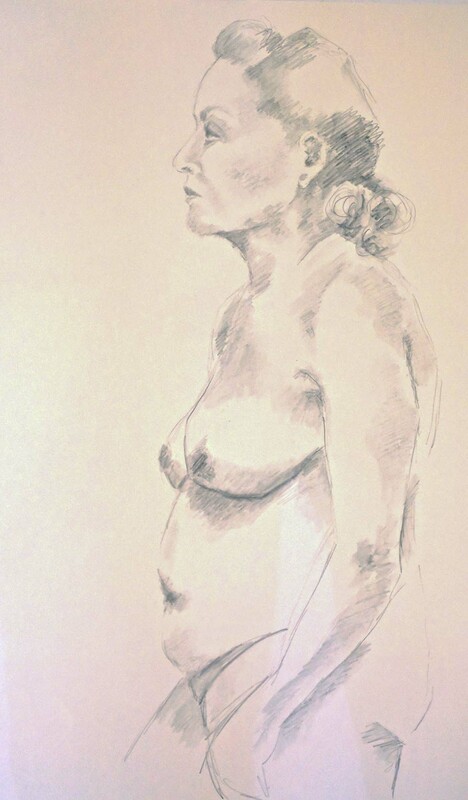 Another picture, done in the life drawing class. 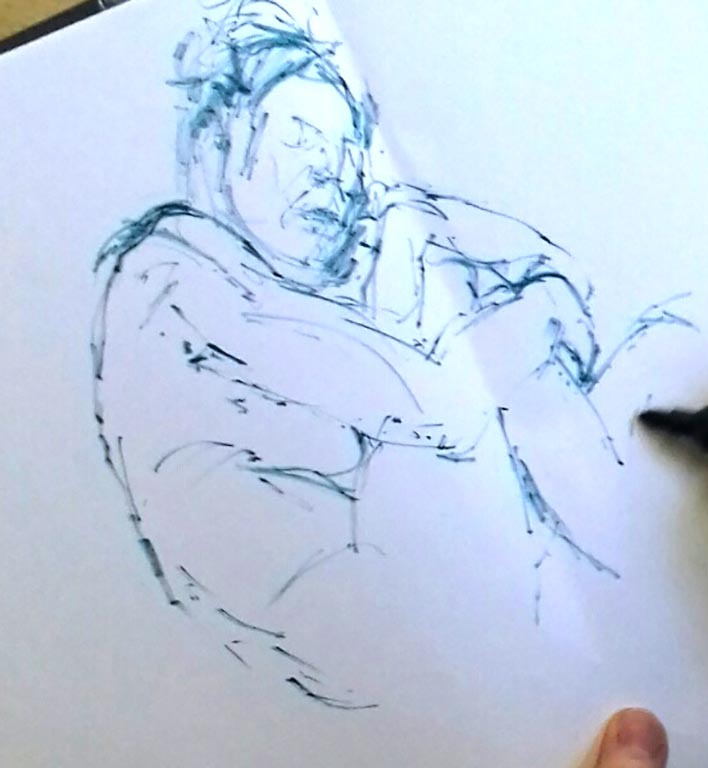 Done in pen and ink.